Peppermint is known to refresh the mouth. It is called as Mint in English. It is available in many forms in market. It is healthy herb which is available in the market. You can find toothpaste, chewing gum, mouth freshener liquid and tablet etc. Bacteria in the mouth die by eating this and breath becomes refreshing. 1. Mix in eggs: Add in omelet and eat it. It will add new flavor in the omelet and mouth will not sink. 2. Use in Salad: Eat mint with salad which is quite good. 3. Use in tea: You can put mint leaves in the plain tea. It will give you fresh flavor. 4. Icy water: People drink more water in the summer. If you add mint leaves then it would be more beneficial. 1. Allergies: Those who have some type of allergy they should intake mint leaves daily. This will relieve them. 2. Avoiding colds: Mint is cool but if you get cold then you can get relief from eating the leaves. 3. 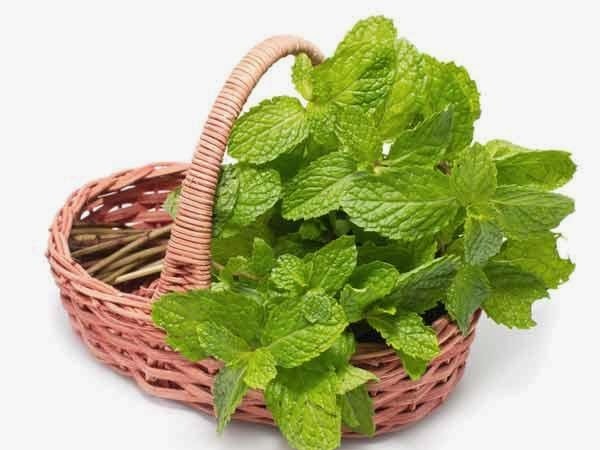 Good digestion: You can intake mint leaves if you have constipation, indigestion and indigestible food complain. You will get rid of from these problems. 4. The weakness in the morning: Those who feel more weakness in the morning they should intake mint leaves in the morning. This will help them.